IBM said that Google’s open source TensorFlow machine learning and neural network software is getting enterprise traction. IBM said it is offering support for Google’s open source machine learning technology TensorFlow with its PowerAI software. While TensorFlow has only been available for a little over a year, it has quickly become the most popular open source machine learning project on GitHub. 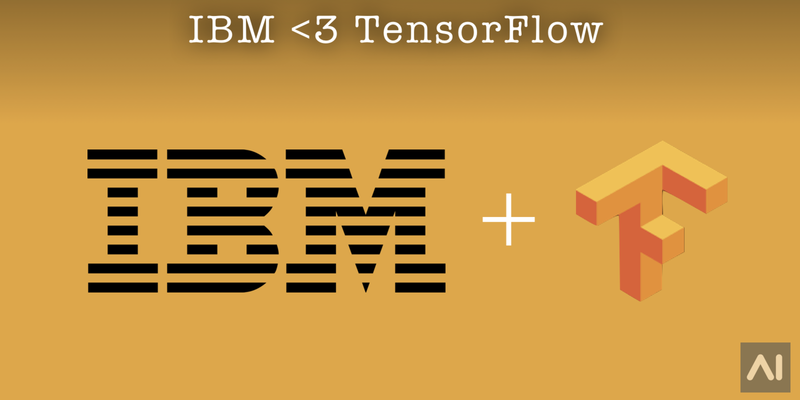 IBM’s PowerAI already supported other frameworks and libraries like CAFFETheano, Torch, cuDNN, and NVIDIA DIGITS, but Tensorflow support was sorely missing from this lineup.